Product Consists: 1 Kg Dark Chocolate Delight Cake. 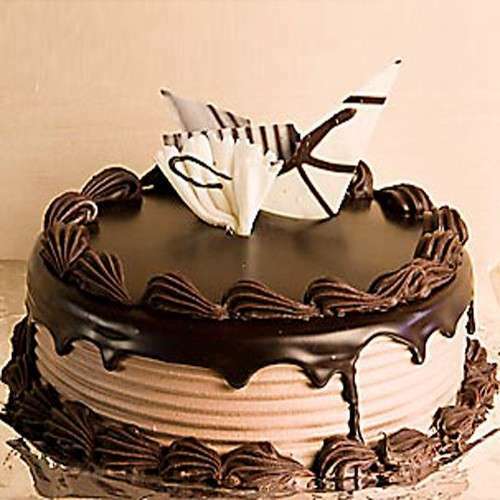 Celebrate your birthday, anniversary, valentines, retirement day with your partner and give surprise blast with this amazing dark chocolate delight cake brought to you by Giftacrossindia.com. 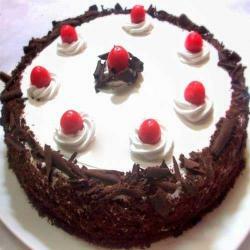 Chocolate is the symbol of love and affection which is reflecting in the presentation of the cake. 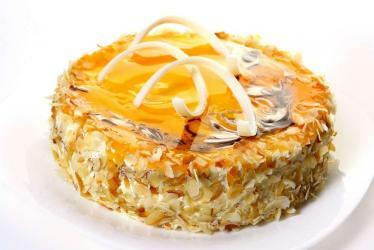 This cake is especially designed for special occasions to fonder the memories and enjoy every moment. 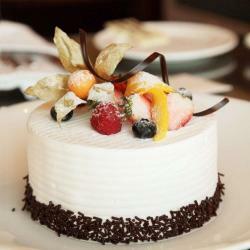 So go ahead and order it now for a beautiful celebration to savor. 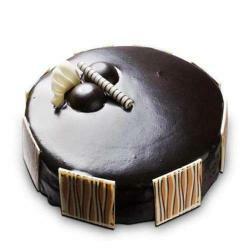 Product Includes: 1 kg Dark Chocolate Delight Cake from Five Star Bakery.